Tattad Tattad (Ramji Ki Chaal) Featuring Ranveer Singh is here! 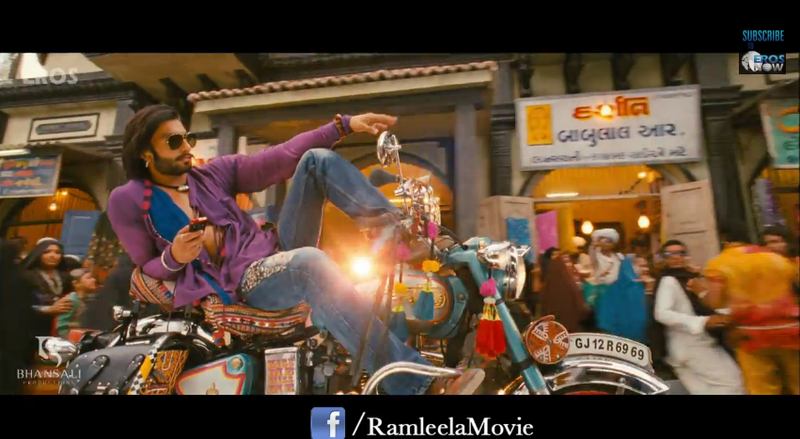 The first item song is now released for the film Ram-leela starring Ranveer Singh and Deepika Padukone. Love this catchy new tune, Ranveer does a great job at this solo performance!